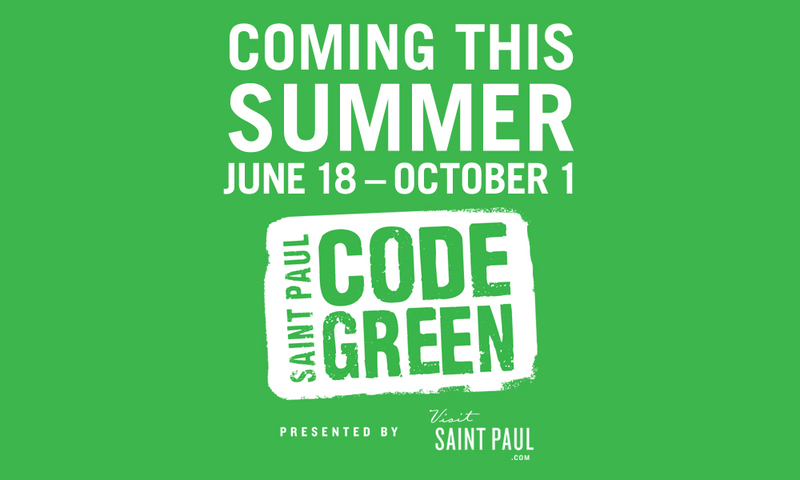 Visit Saint Paul will kick off their official summer travel promotion called “Saint Paul: Code Green”, today June 16 at 10 a.m. at the Science Museum of Minnesota. According the the press release, the promotion will encourage visitors and residents to explore the city this summer by offering an eco-focused, high-tech promotion based on using QR Scan Codes. Various green prizes will be given away, with the grand prize being a brand new 2011 Chevrolet Volt. The Code Green website will feature a map with participating locations. Users can go to each of the sites (once per day) and scan the QR code with their smartphone. Upon scanning, they will be presented with a micro-website that will give the user a branded experience based on the location they are at, including eco-friendly facts and initiatives that relate to that location, as well as tips for enjoying that specific destination. The user is also presented with a chance to win the various “green” prizes that are being given away. 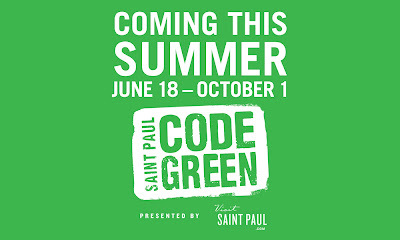 Code Green runs from Saturday, June 18 through October 1. Not everyone has a smartphone. Unfair! If you don’t have a smartphone, there is an option to text a code to enter the promotion. If you do not choose to utilize either of those options, you are invited to fill out a paper entry form with the text code word from a location at either Landmark Center or Lupient Chevrolet of Bloomington during hours they are open to the public.